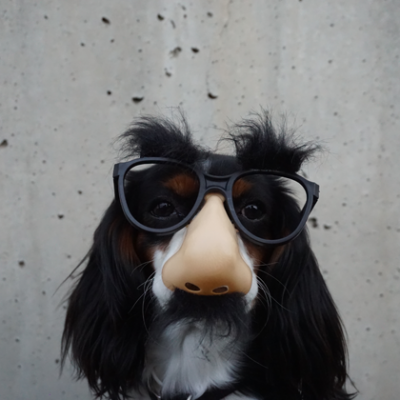 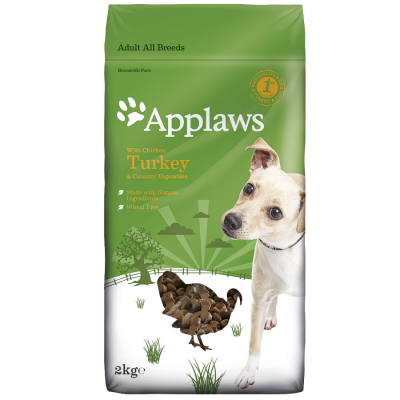 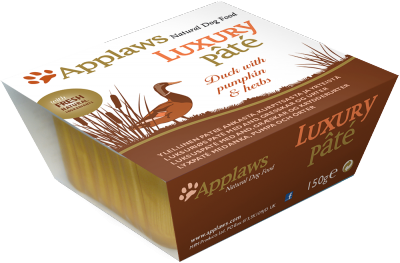 Applaws 150g Dog Luxury Pate is a complete food with a base layer of Duck with a garnish of Pumpkin to satisfy your dog. 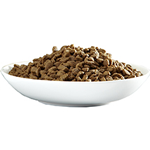 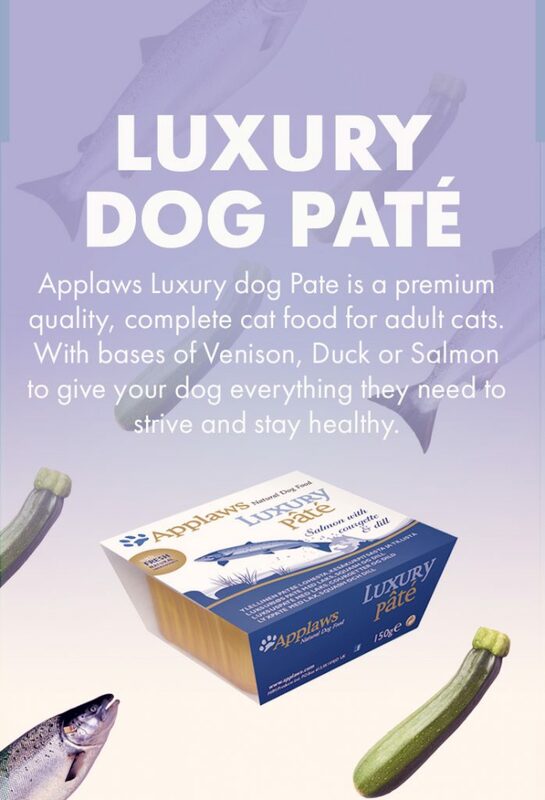 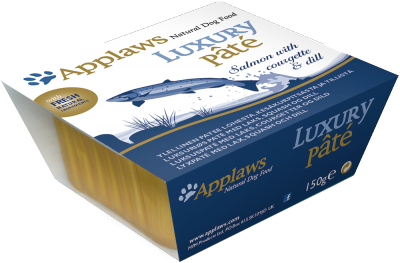 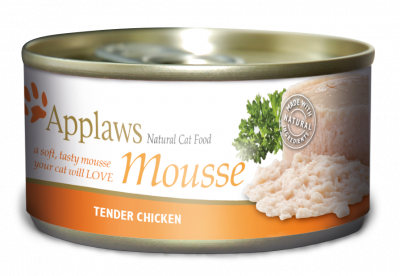 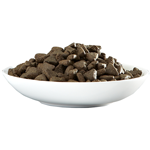 Applaws 150g Dog Luxury Pate is a complete food with a base layer of Salmon with a garnish of Courgette to satisfy your dog. Applaws 150g Dog Luxury Pate is a complete food with a base layer of venison with a garnish of Tomato to satisfy your dog.